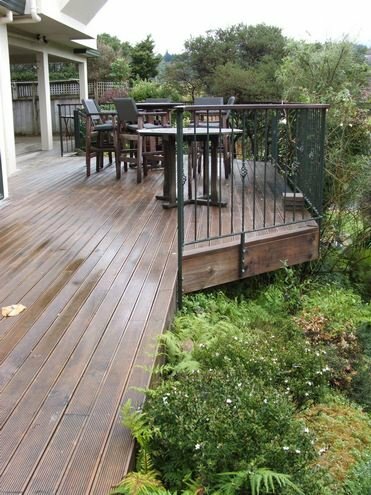 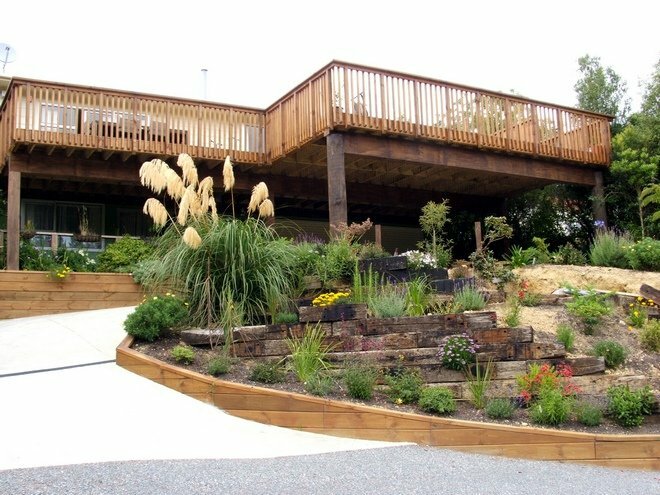 Decks create weed free dry flat areas for outdoor living and entertaining. 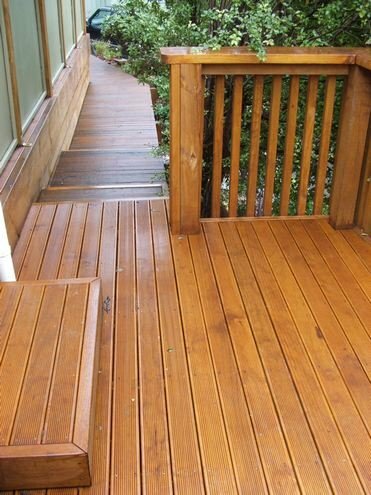 They are a low maintenance surface compared to paved or concrete areas. 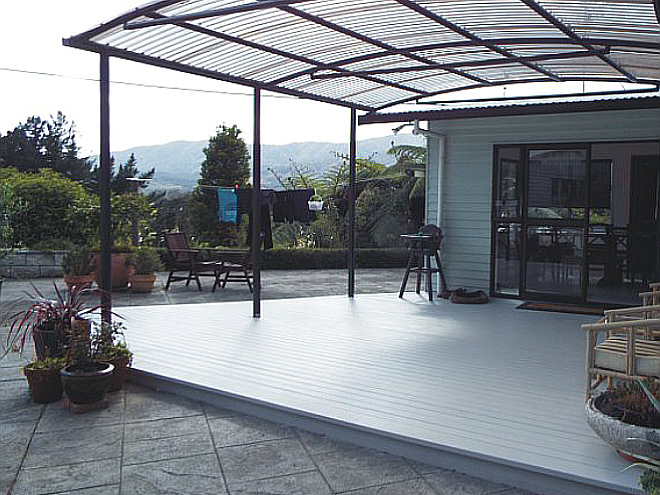 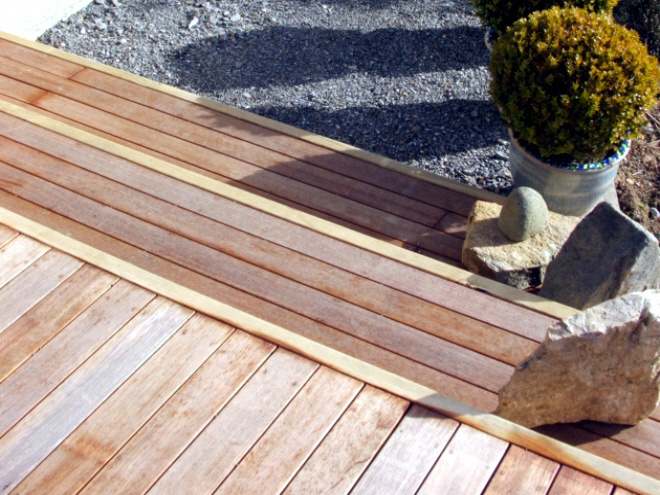 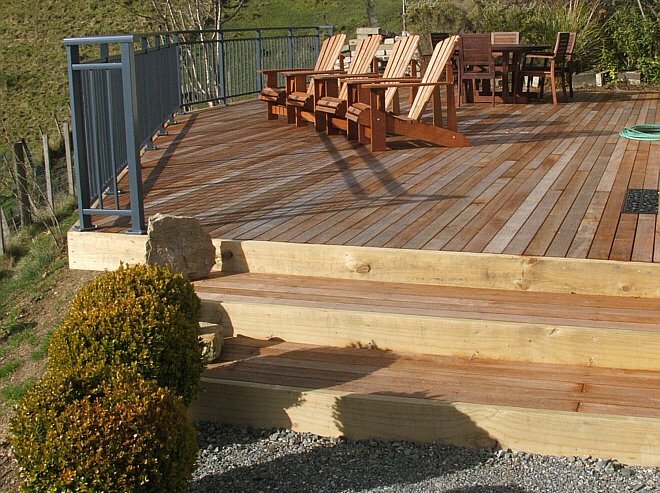 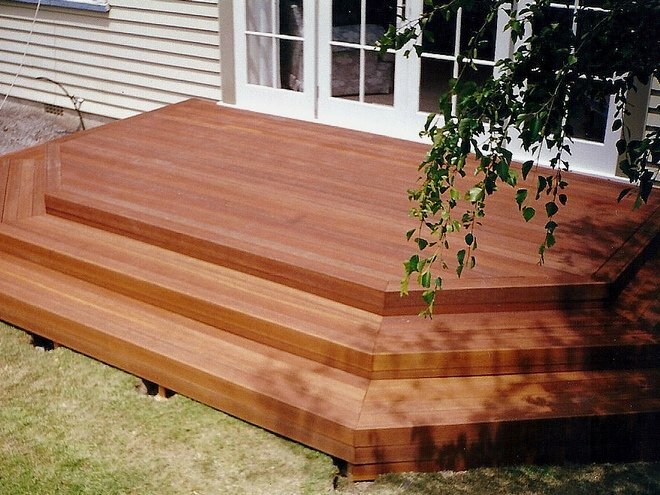 Well built decks are perfect for spa pools and bbqs. 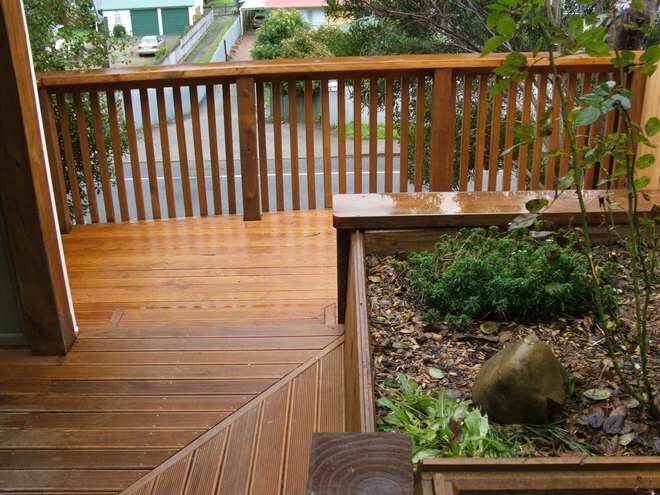 Lighting, seating and planters can be built into your deck. 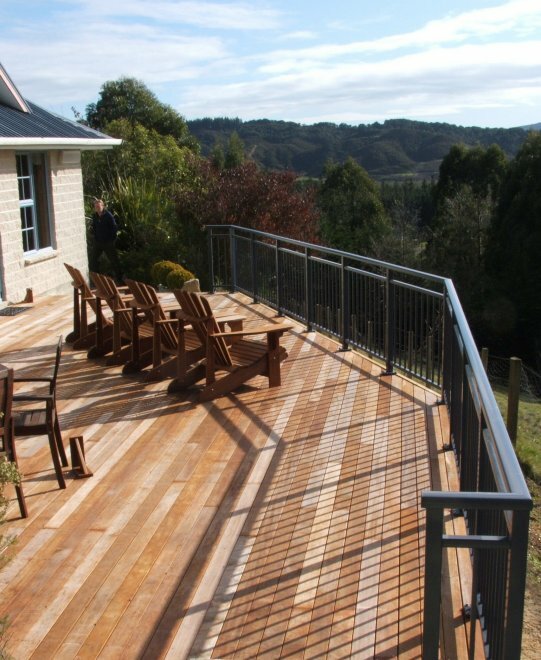 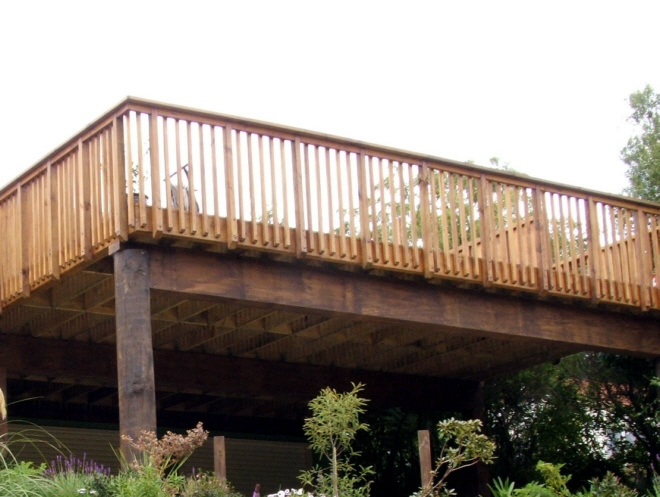 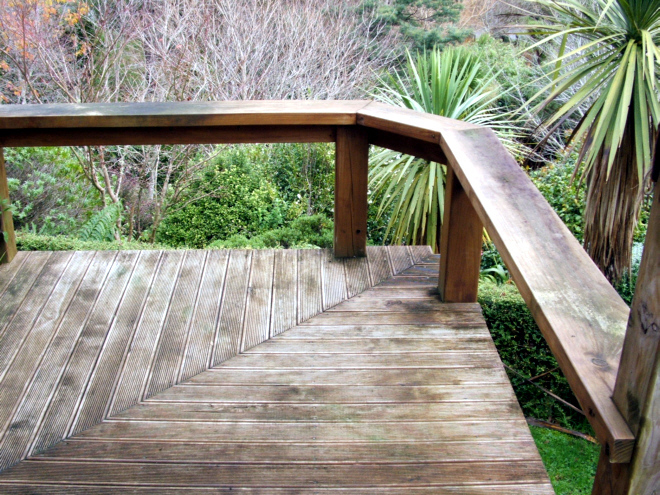 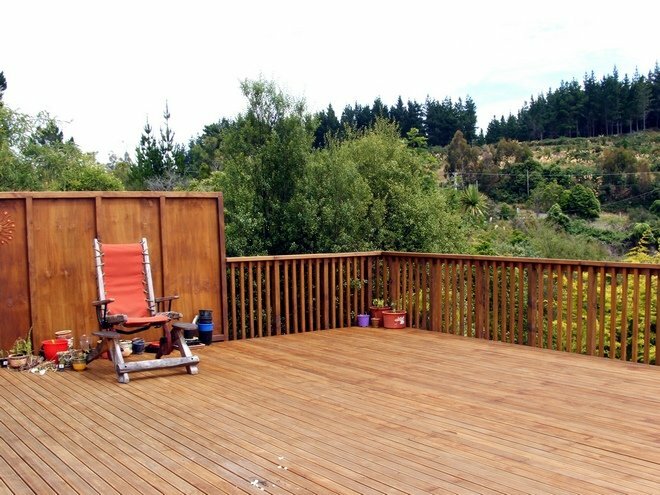 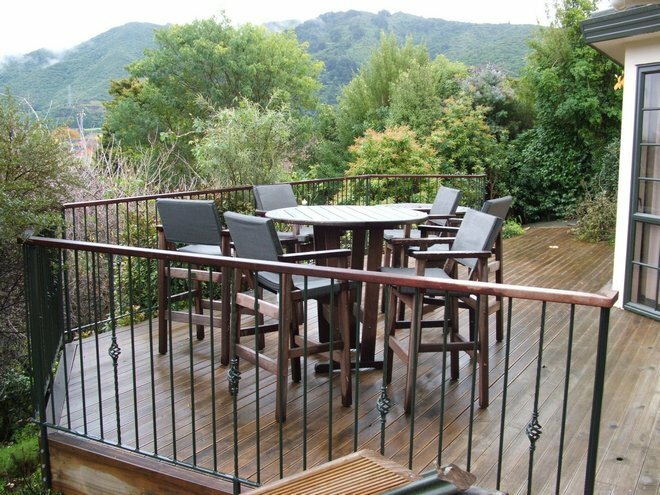 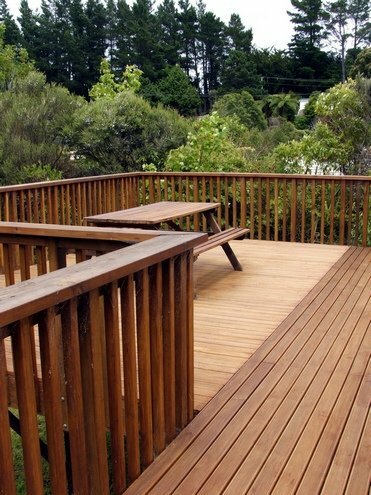 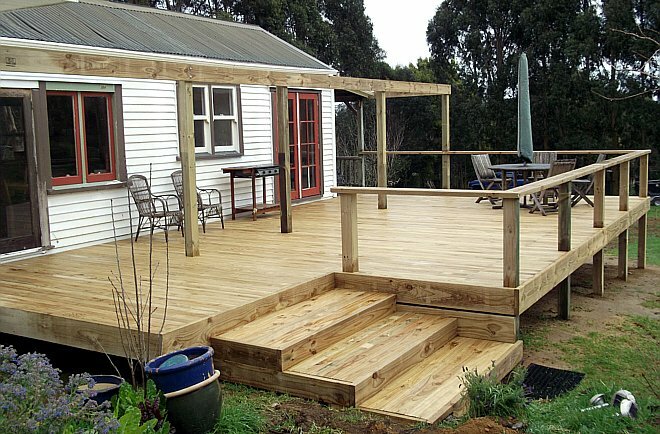 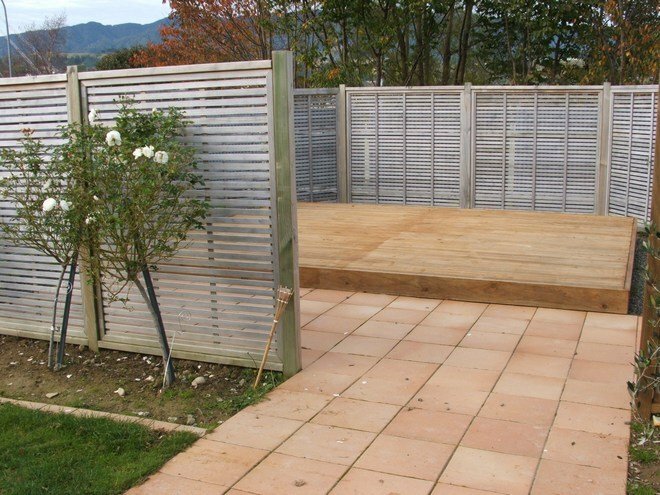 We project manage all aspects of the building of your deck. 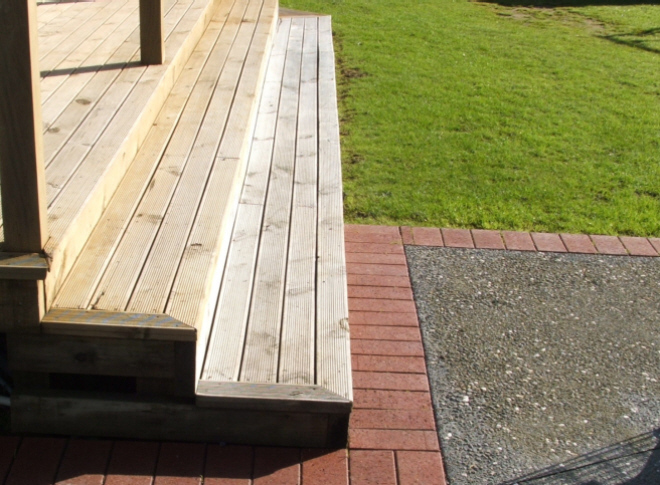 From design, engineering reports and specifications to Council compliance.